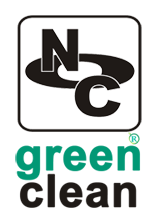 We are glad to announce our collaboration with our newest member, NocClean, through its Green Clean division. 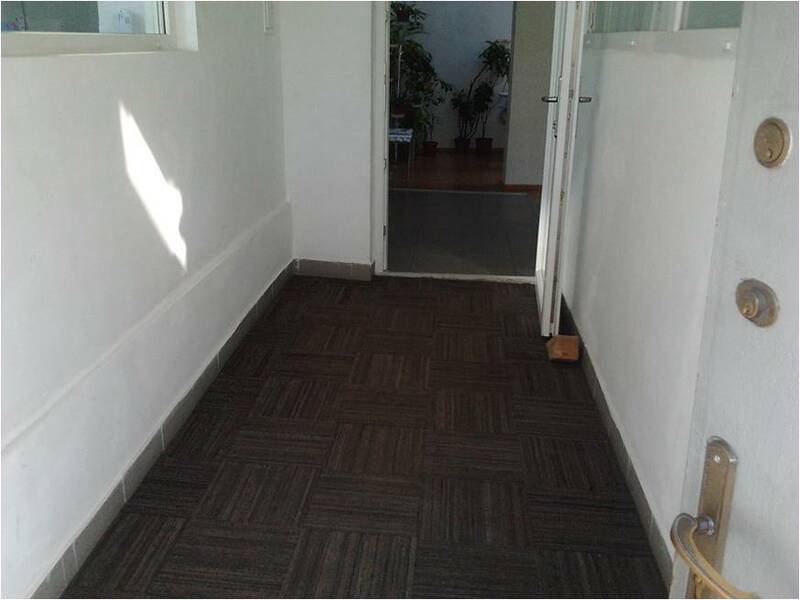 Together, we will develop an office cleaning programme that respects the specificities of each building, uses environmentally friendly materials and is taking care of the inhabitant’s health. Thus, the Green Clean division will become a professional green office cleaning service, raising new standards in the industry. 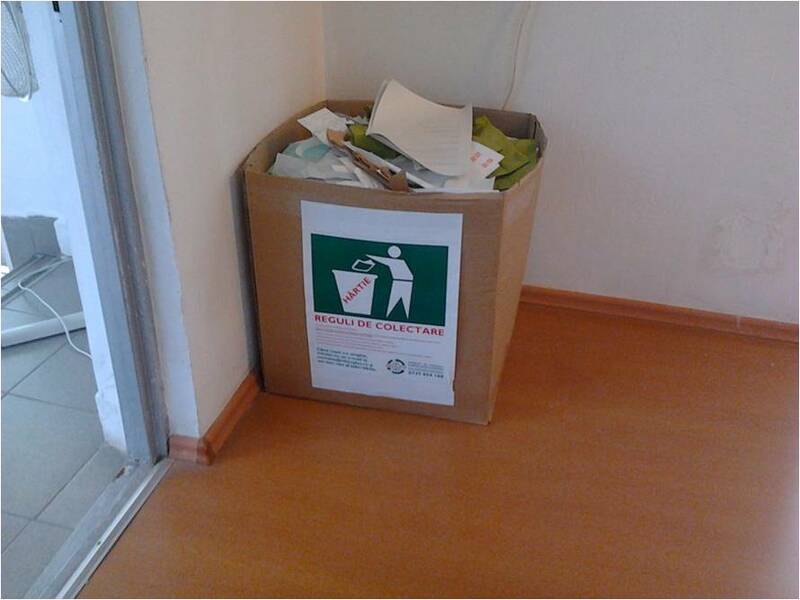 Green Cleaning is an essential side of our Green Office Programme. 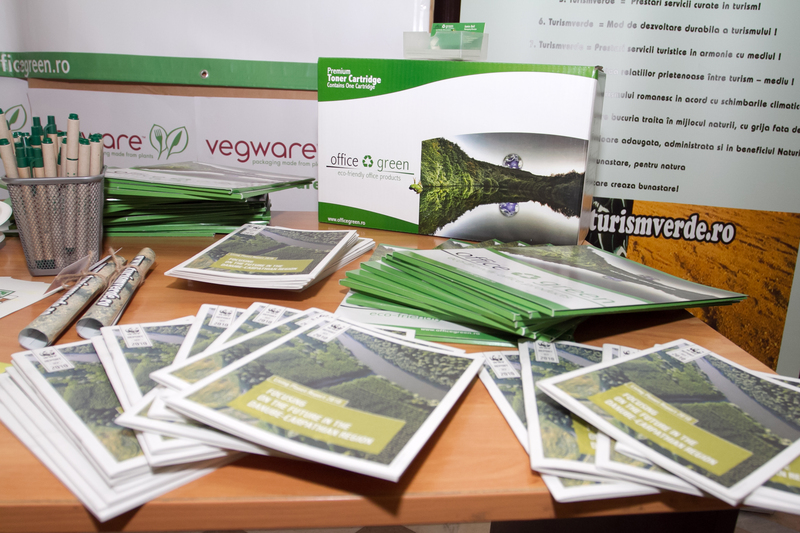 On April 22, at the Orange Concept Store in Bucharest, the Romania Green Building Council and WWF organized a half-day training course on “Creating Greener Workspaces”, with the purpose to educate the Romanian marketplace on the advantages of green office policies, design and renovation..
With around 50 participants, the event was a great success. Executives responsible for office operations, architects and designers, engineers and real estate consultants, suppliers of products and services, professors and students attended the event. 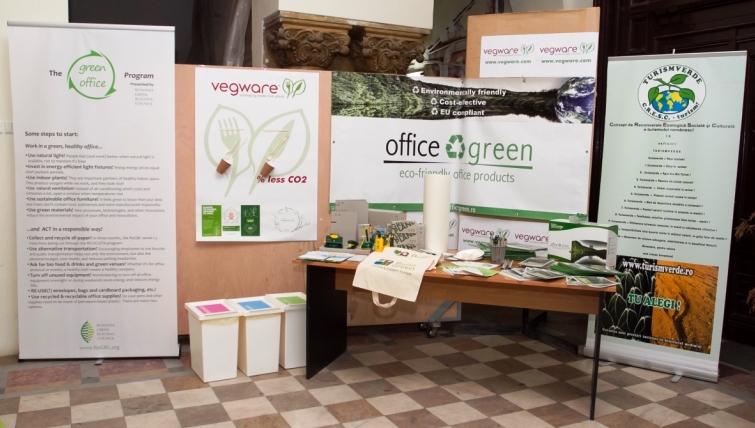 The event had a design module and an environmental management system module that includes implementing green office polices. Explaining the business case for implementing these programs will be an important component of the workshop. 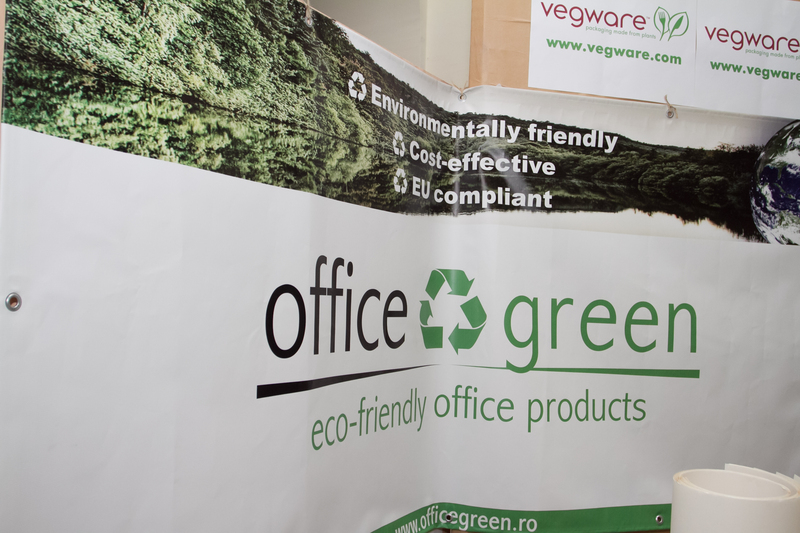 “Green office design and operation is backed by a strong business case when conducting activities in a resource and energy constrained world” emphasized Steven Borncamp, President of the Romania Green Building Council. Moreover, “creating greener workspaces is about thinking and planning more, saving money, and increasing employee health and productivity. There are very short payback periods and minimal differences in upfront investments and significant competitive advantages if green initiatives are done wisely”, continued Steve. No matter if it’s a larger or smaller office, there are ways in which it can become more efficient, more environmentally friendly, healthier for the employees and less costly to operate. 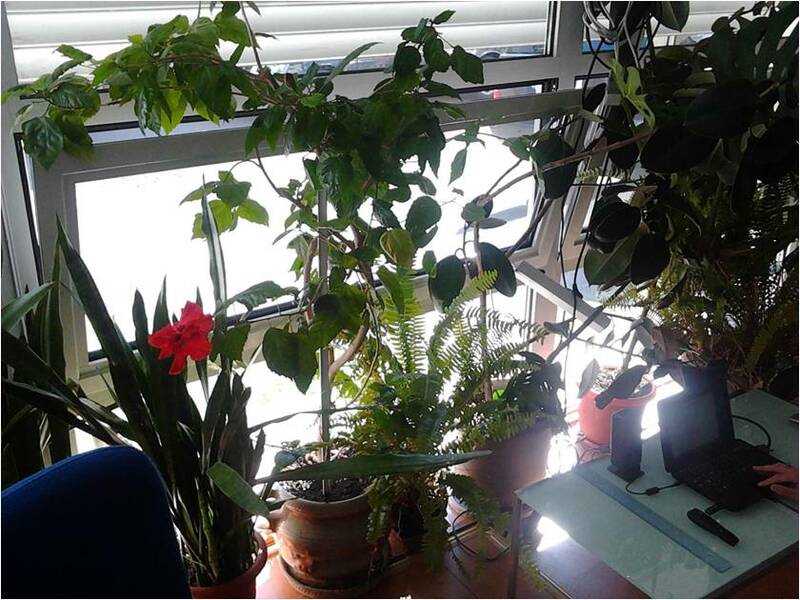 There are several aspects that need to be considered in order to have a green office: from the architects and engineers teams, to the flexible use of space, the efficient consumption of water and energy, materials and resources, the inside air quality, transportation, the sustainable behavior of the employees, etc. 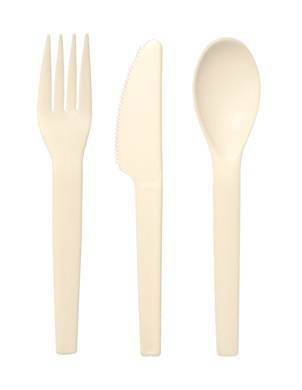 Purchases: careful selection of the products and services suppliers, appliances, office utensils, equipment, furniture, gifts, materials, accommodation, trips, etc. 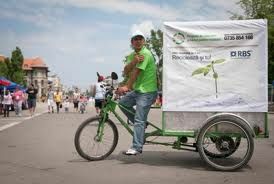 Transportation: reduce the environmental impact of transport by using long distance communication techniques, favoring public transportation, driving in an economic way, driving cars with low fuel consumption, etc. 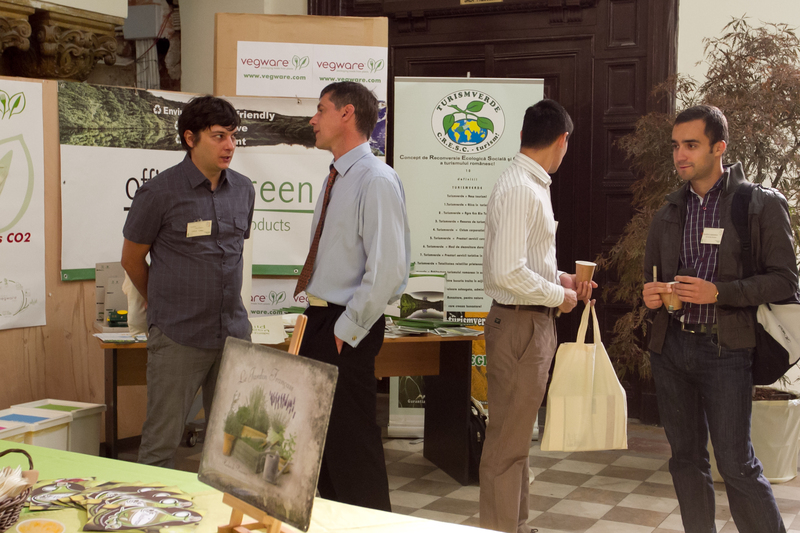 The attendance of representatives from companies activating in various sectors, as well as the discussions among participants illustrated the involvement and the preoccupations of the industry in sustainability and ecology. 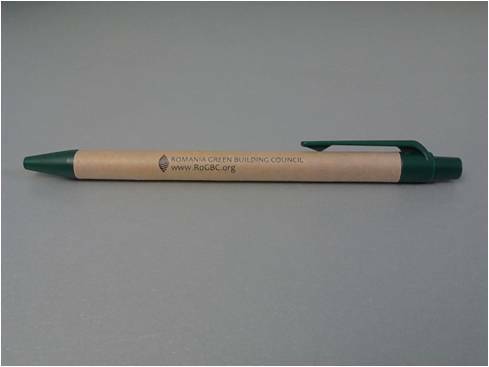 Romania Green Building Council (RoGBC) is a non-profit, non-political association of businesses encouraging the market, educational, and legislative conditions necessary to promote high performance construction that is both environmentally responsible and profitable. The RoGBC is accredited as an “Emerging Council” with the World Green Building Council. World Wide Fund for Nature (WWF) is one of the world’s largest and most effective environmental organizations, whose mission is to stop the degradation of the natural environment, by conserving the biological diversity, by promoting sustainable use of renewable natural resources, reduction of pollution and wasteful consumption. 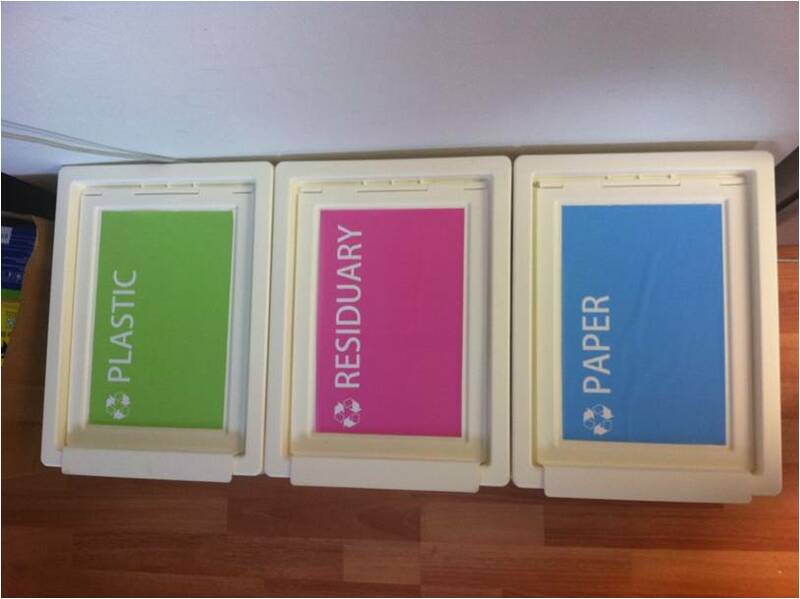 In 1997, WWF Finland developed the Green Office, a simple and light environmental management system. More than 20,200 office employees are currently involved in the program.